Don't have $ for a Mac lipstick? 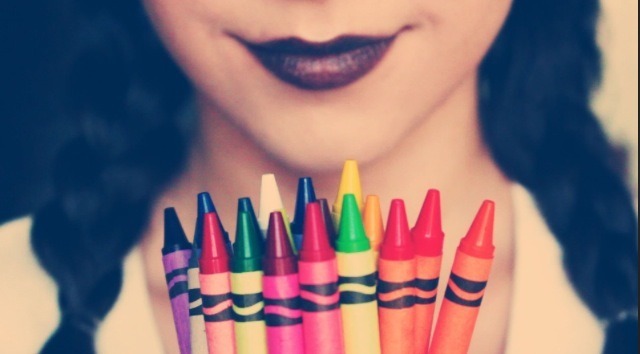 There's a DIY just for lipstick using crayons! & it's safe. All you need are crayons, a pot of boiling water, coconut oil, and a small container. Using the boiling water, place the small container inside, adding oil & the crayon. Wait till it melts, set, then apply!